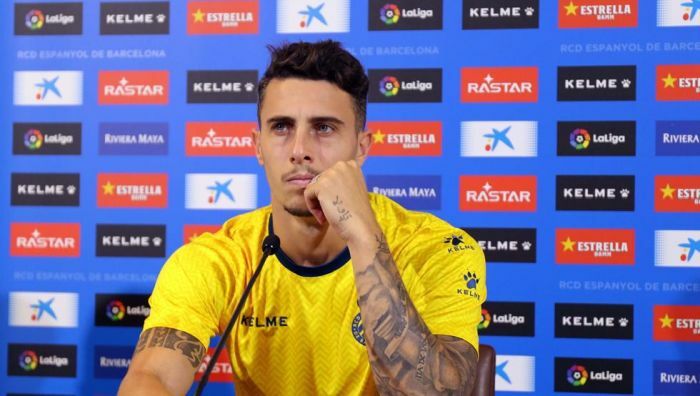 Arsenal are reportedly preparing to make a £35million offer for Espanyol defender, Mario Hermoso. Unai Emery’s side have conceded 19 goals in all competitions so far this season. According to The Sun UK, the Emirates club are planning to make a £35million-bid for the Spain international in the January transfer window. The report claimed that the North London club could face battle from Real Madrid who are also interested in the 23-year-old. Hermoso has been the star player of Espanyol’s defence so far this campaign. Hermoso’s side currently sit in fifth place on La Liga table, just three points behind league leaders, Barcelona.